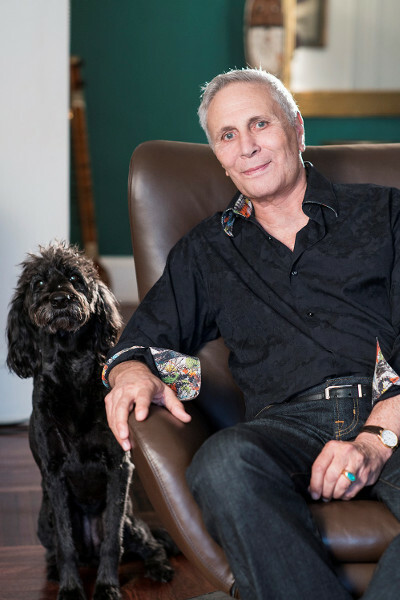 The birthday season continues: G. Schirmer celebrates the remarkable life and work of John Corigliano. His oeuvre contains over 100 scores, each one wildly different from the next, and the diversity of ideas and techniques within each piece mirrors the multiplicity of his entire catalog. As Steve Smith once put it in the New York Times, Corigliano is an 'enfant terrible grown into an elder statesman, his prodigious, provocative faculties razor sharp'. The fall season begins with simultaneous performances of Corigliano's powerful Symphony No. 1 in the US and Thailand. Written as a response to the AIDS crisis, Symphony No. 1 was commissioned by the Chicago Symphony Orchestra and received the Grawemeyer Award for Music Composition. Three additional presentations of this tremendously moving and relevant work take place throughout the season and across the world. The Red Violin film with live orchestra continues its tour with violinist Joshua Bell and conductor Michael Stern. Performances began this summer at Festival Napa Valley (July 26 2018), the Chautauqua Symphony Orchestra (August 16), the Philadelphia Orchestra at Saratoga Performing Arts Center (August 18), and the Ravinia Festival (August 21). Other notable performances this fall include Symphony No. 2 for string orchestra in Finland, and the piano duo Chiaroscuro and the original version of Poem in October in New York City. The Calgary Philharmonic will pair two of Corigliano's film-inspired works in its "Controversial Classics" series this season: Concerto for Violin drawn from his score for "The Red Violin" (Academy Award, 1998) and Three Hallucinations from "Altered States." The Concerto for Piano and Orchestra, Corigliano's first major work for large orchestra, also celebrates a big moment this season — its 50th anniversary. On August 11 2018, the Cabrillo Festival of Contemporary Music’s Music Director and Conductor Cristian Măcelaru led a riveting performance of this work featuring acclaimed British pianist Philip Edward Fisher. The work will continue to be explored this spring in performance with the Albany Symphony and additionally through the creation of a new recording for future release. Two companies bring productions of Corigliano's groundbreaking opera The Ghosts of Versailles to life next summer. View John Corigliano's complete list of performances.